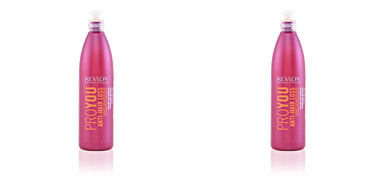 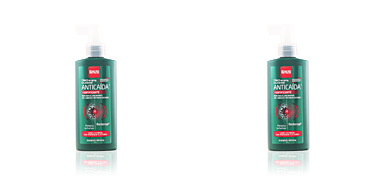 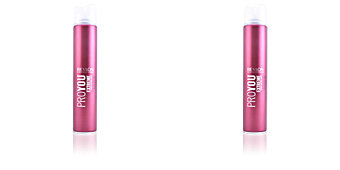 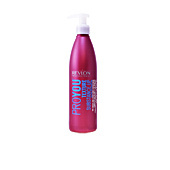 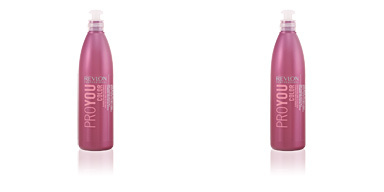 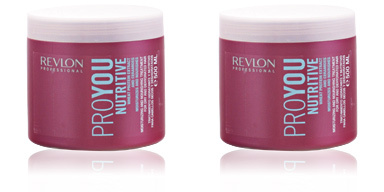 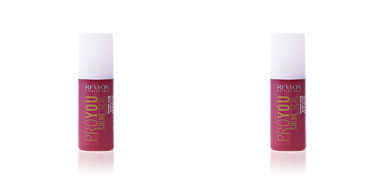 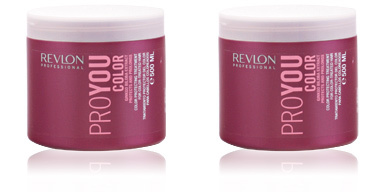 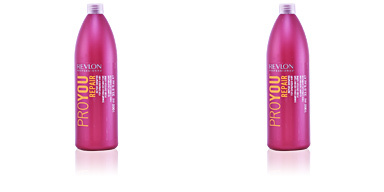 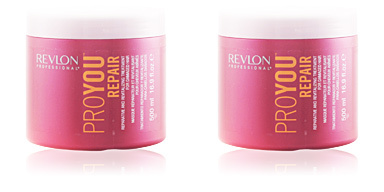 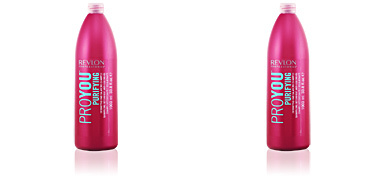 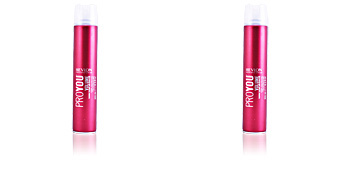 PROYOU ANTI-HAIR LOSS Treatment by Revlon. 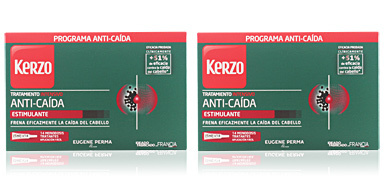 Hair loss blister treatment that improves the strength and density of the hair. 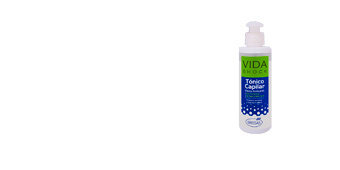 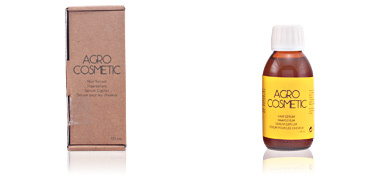 This hair loss treatment is effective in both men and women and helps to strengthen hair growth to prevent hair loss. 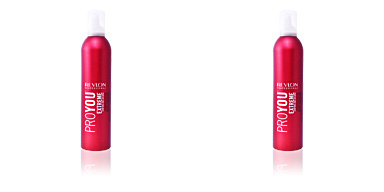 After 6 weeks of use, we can observe a considerable increase in hair density and a reduction in hair loss. 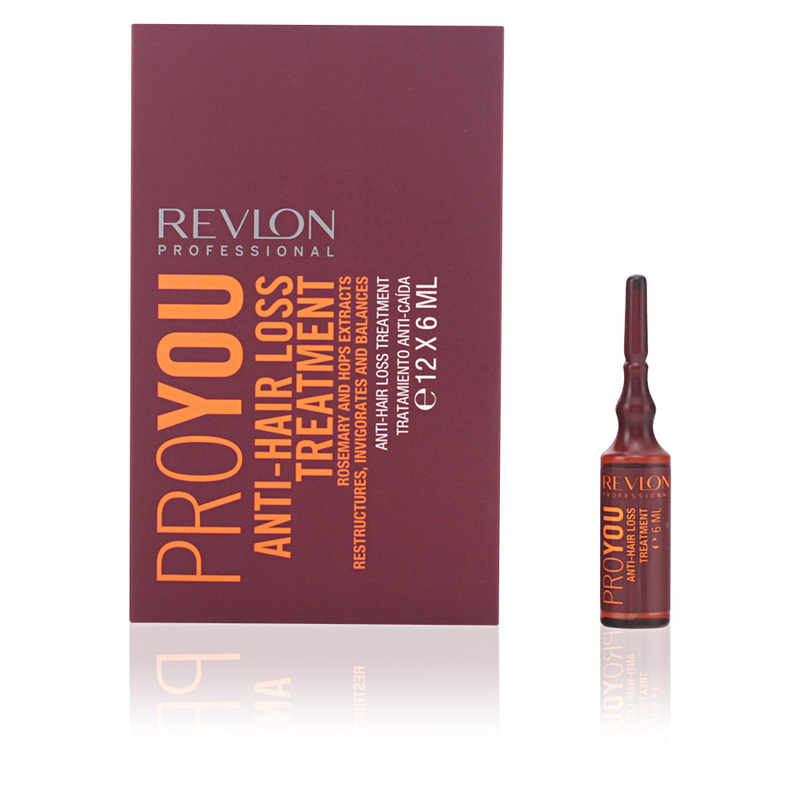 Thanks to this treatment, the hair will grow thicker and healthier, and it will be revitalized and more resistant to external damage. 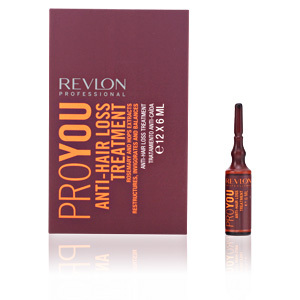 This treatment is intended for users with hair loss problems. Apply the contents of 1 ampoule to freshly washed and towel dried hair. 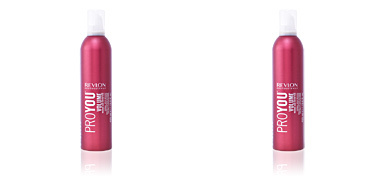 Massage gently to spread the product evenly over the entire scalp. 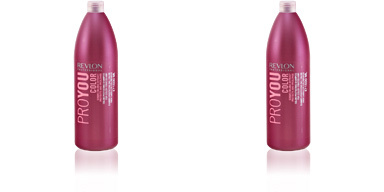 Proceed to the usual hairstyle. 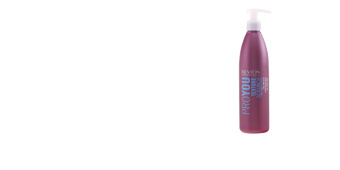 -For intensive treatment, apply 1 ampoule daily for a period of 30 days. 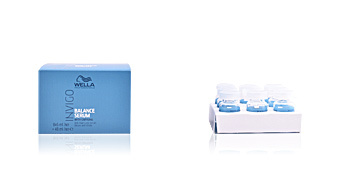 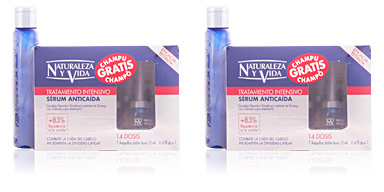 -For maintenance treatment, apply 3 ampoules per week every other day for a period of 2 months.